Two of McGill’s up-and-coming researchers, Brett Thombs and Jonathan Davies, will be awarded the newly established Principal’s Prize for Outstanding Emerging Researchers, a prize created in 2013 to honour McGill’s researchers in the early stages of their careers. Thombs will receive his award from Principal Fortier on May 29, during the Health Sciences convocation ceremony. Davies will be honoured at the fall convocation ceremony. “While convocation is a time to celebrate the successes of our students, this is also a wonderful opportunity for us to reflect on the strength of our researcher community,” said Principal Fortier. “This new award particularly aims to celebrate the breadth, quality, and merit of the research conducted by McGill researchers at early stages of their careers. The selection committee has made excellent choices in Dr. Thombs and Dr. Davies and I look forward to celebrating their even greater successes ahead,” she continued. With more than 1,600 researchers, 8,000 graduate and postdoctoral students and 46 research centres, research of the highest calibre is central to McGill’s mission. McGill’s Office of Research and International Relations spearheaded the effort to create an award that shines a spotlight on researchers whose work is taking off, both to acknowledge their contribution to the University’s mission and to set them on a path to future successes. While McGill is perhaps best recognized for its research and discoveries in the health sciences, the new prize will honour individuals across a diverse range disciplines, including research that engages with interdisciplinary methodologies. Up to three Principal’s Prizes for Outstanding Emerging Researchers will be presented annually to faculty members who are no more than 10 years out from their doctorate or other highest degree and who have distinguished themselves by their exceptional contributions to research thus far in their careers. Each award carries a monetary prize, which will normally be awarded as a research grant in the recipient’s name. “McGill is a really special place to me. I’ve benefitted tremendously here from the vibrant, world-class community of scholars that has come together in Montreal, so even being considered for the Principal’s Prize was quite an honour,” says researcher Brett Thombs. 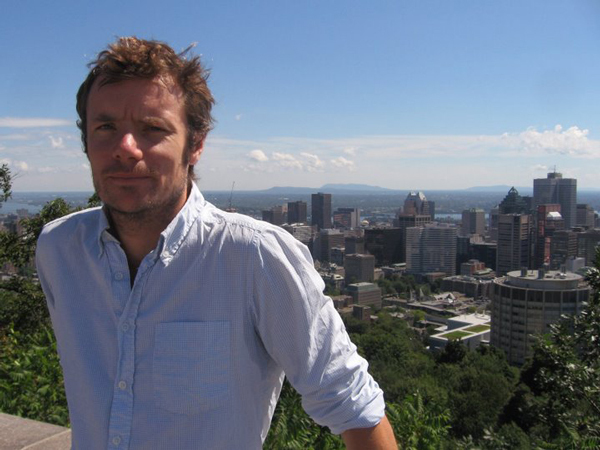 Hailing from the United States, Thombs found his research “home” at McGill in 2006. Once here, he has focused his researcher’s lens on behavioral health psychology in medical settings, including researching how patients experience illness and identifying ways to improve methods in medical reporting. 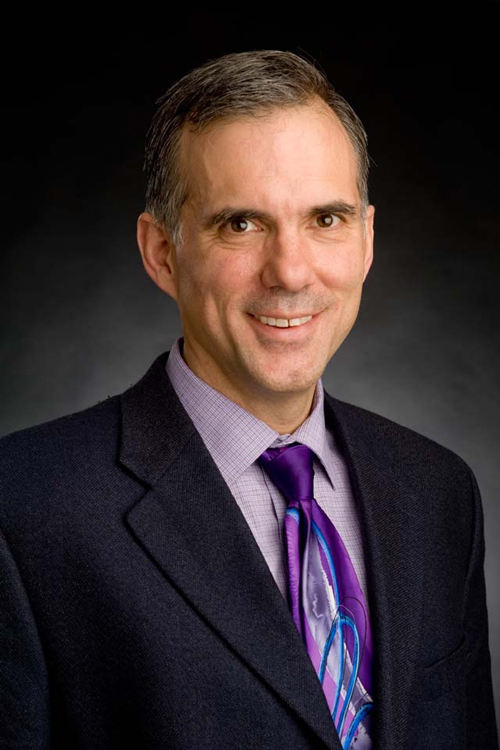 A Senior Investigator at the Lady Davis Institute for Medical Research at the Jewish General Hospital since 2011, Thombs is also a William Dawson Scholar and Associate Professor in the Department of Psychiatry. Not afraid to point out the gaps in research practice where he sees them, Thombs is an outspoken advocate for improved conflict of interest reporting in medical research and for improved disclosure about industry funding or pharmaceutical industry ties in clinical trials. He and his team at the Lady Davis Institute are now turning their sights to an as yet ‘undiagnosed’ issue in research on mental health. “One of the most pressing challenges ahead for me and my team is to work to develop a framework and to fund a centre for research on the problem of over diagnosis in mental health,” he said. “In mental health, the problem of over diagnosis has been ignored, but the numbers of people in Canada and internationally who receive some form of mental health treatment – even though they don’t have a mental health diagnosis [or are incorrectly diagnosed] – is staggering. We will work with our partners here at McGill, across Canada, and internationally to try to change this,” Thombs continued. As the recipient of numerous awards and research grants, Thombs is emerging as the ideal leader of this effort. His work on depressions screening has been endorsed by a number of national and international guideline-making organizations, including the Canadian Task Force for Preventative Health Care. “This award not only provides a welcome reminder that these efforts do not simply pass unnoticed, but perhaps more importantly it brings the research itself into the spotlight,” says researcher Jonathan Davies. Upon learning that he was one of the two recipients of the inaugural Principal’s Prize for Outstanding Emerging Researchers, Jonathan Davies took a moment to reflect on the sometimes underappreciated and all-consuming work of academics in the sciences – and the value of recognizing their labours. Davies is an emerging research star in phylogenetics, which is the study of evolutionary relationships among groups of organisms. He uses phylogenetic trees to explore the evolutionary relationships among various biological species or other entities. In his quest to address fundamental questions on the origin and distribution of biodiversity, Davies sees connections everywhere. Drawing some inspiration from the Japanese concept of kyosei – roughly translated as symbiosis, or interdependence – his studies on plants show that the processes of extinction and speciation in mammals [the evolutionary process by which new species arise] are linked. He argues that scientists may have dramatically underestimated how plants will respond to climate change in the future – a critical knowledge gap if scientists wish to reduce current rates of biodiversity loss. “I hope that the award will therefore provide an opportunity for those outside of the field to gain some insights into my work as well as the large amount of important research, both pure and applied, that has helped established McGill as one of the leading universities in the world,” he said.